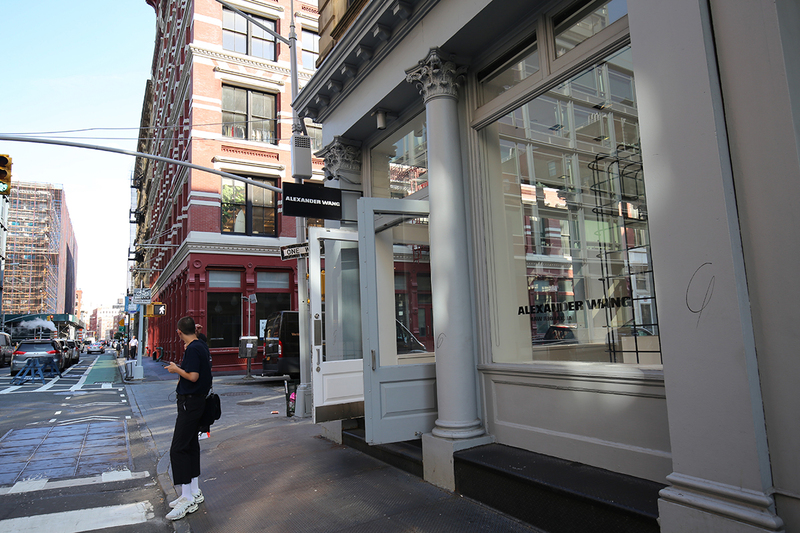 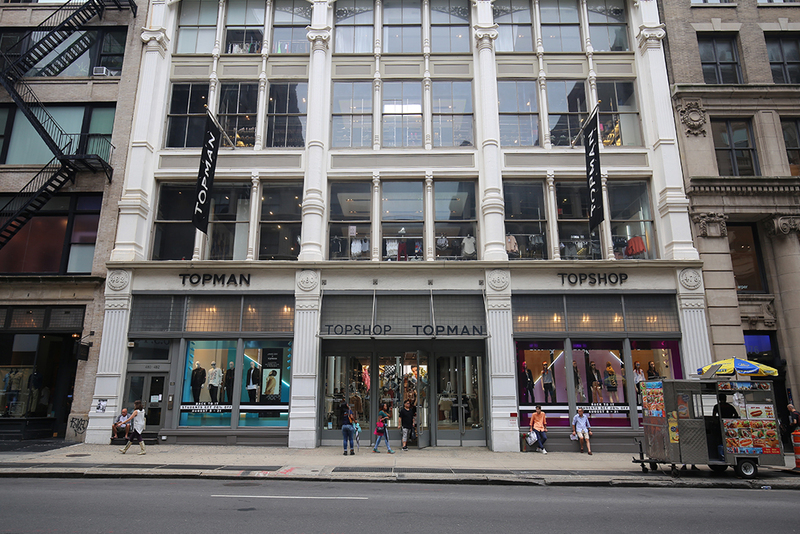 Align with the biggest brands in the world with Storefront‘s unrivaled access to SoHo’s best Pop-Up Stores and Art Spaces. 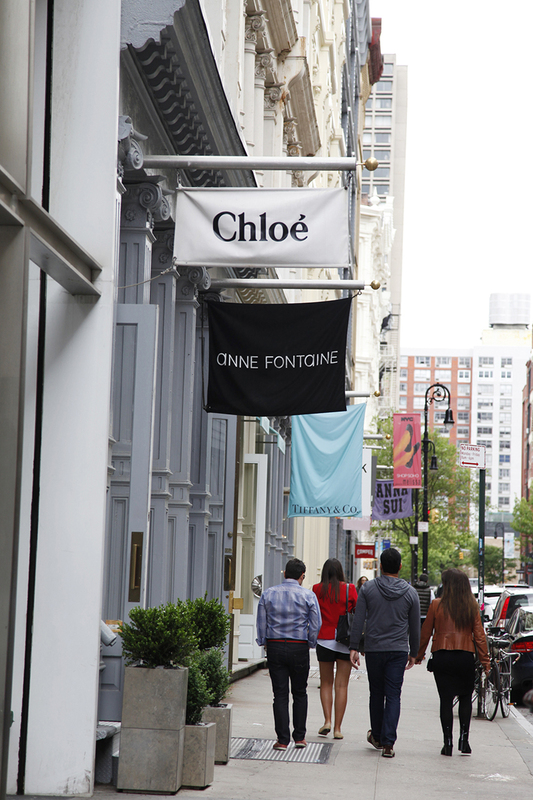 As well as the global luxury and high street brands, bespoke retailers including handmade eyewear brands such as Oliver Peoples and high-end brands like Journelle are based here. 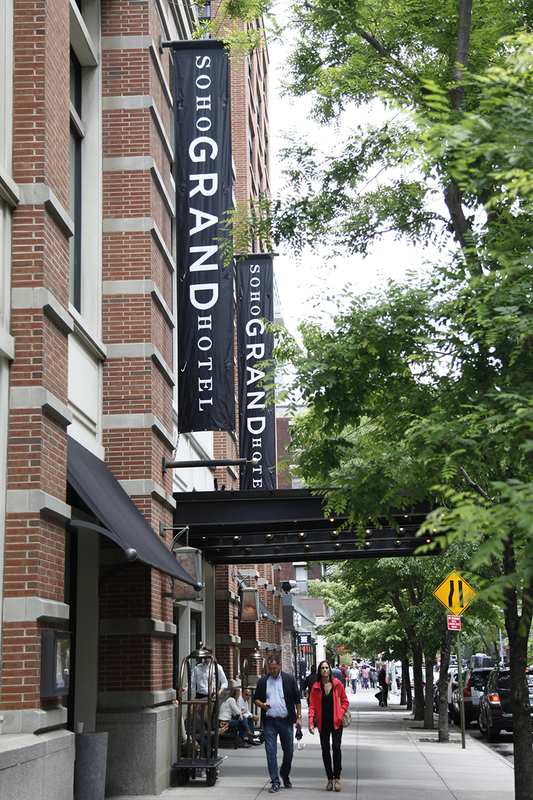 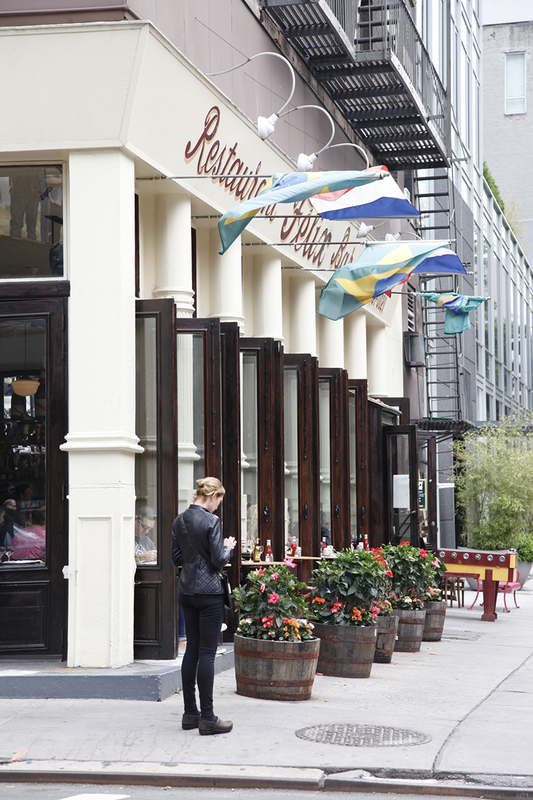 SoHo is known for attracting celebrities with hotspots like Cipriani’s Downtown as well as its popular bistros such as Andrew Carmellini’s, The Dutch. 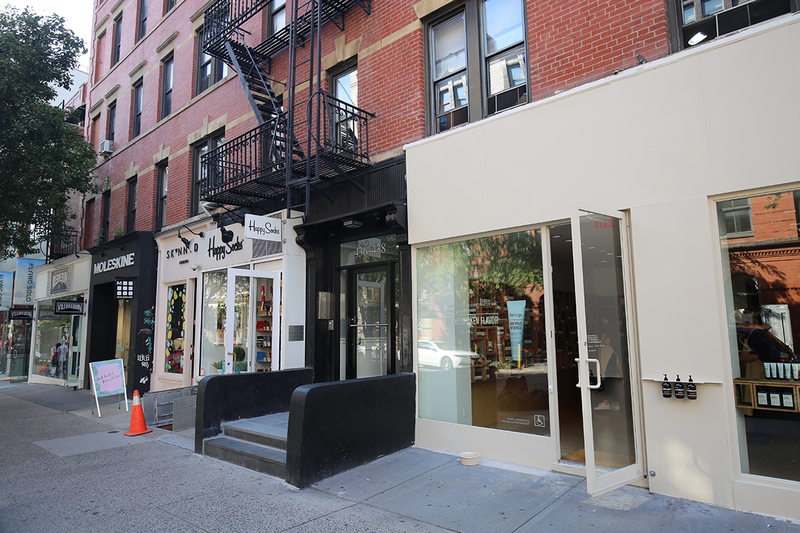 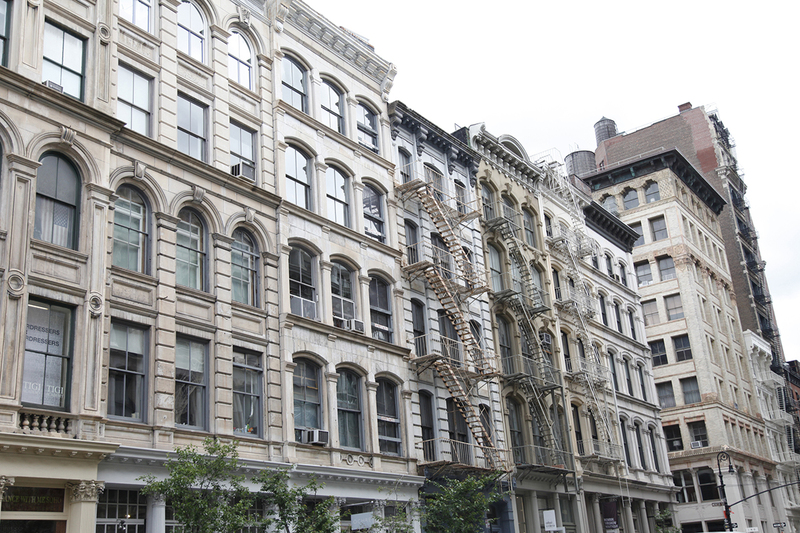 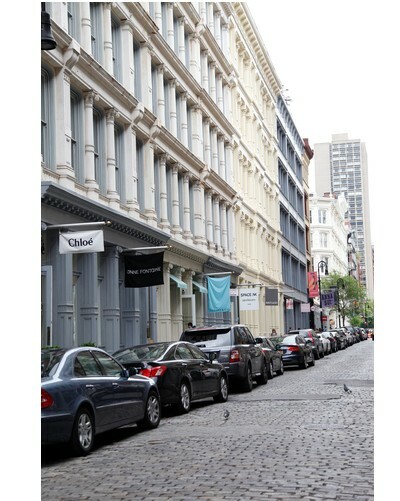 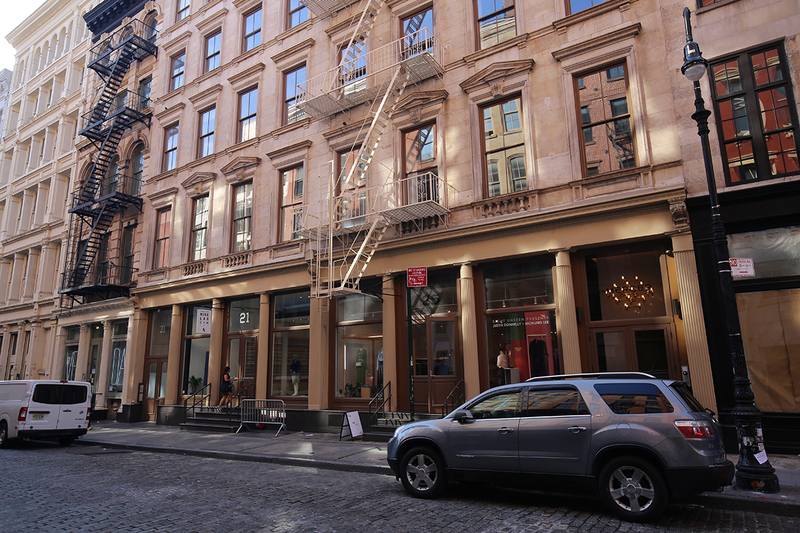 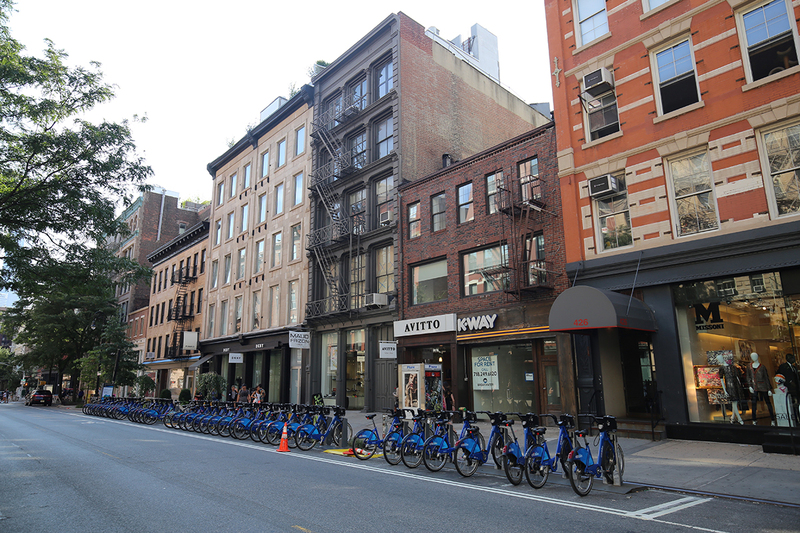 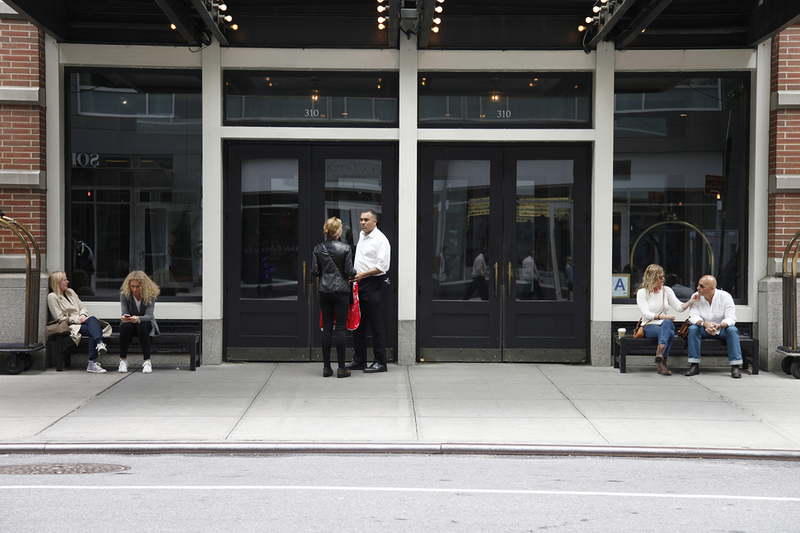 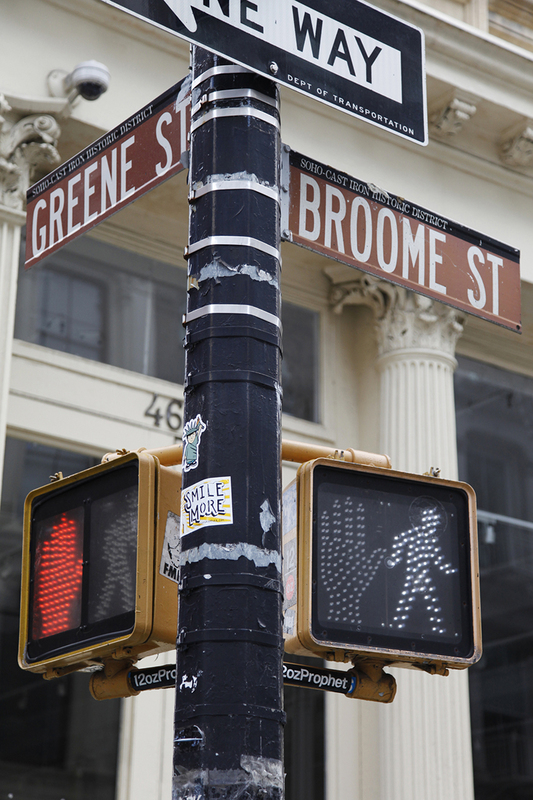 The SoHo art scene still stands strong with galleries that include TEAM and the Artists Space on Wooster. 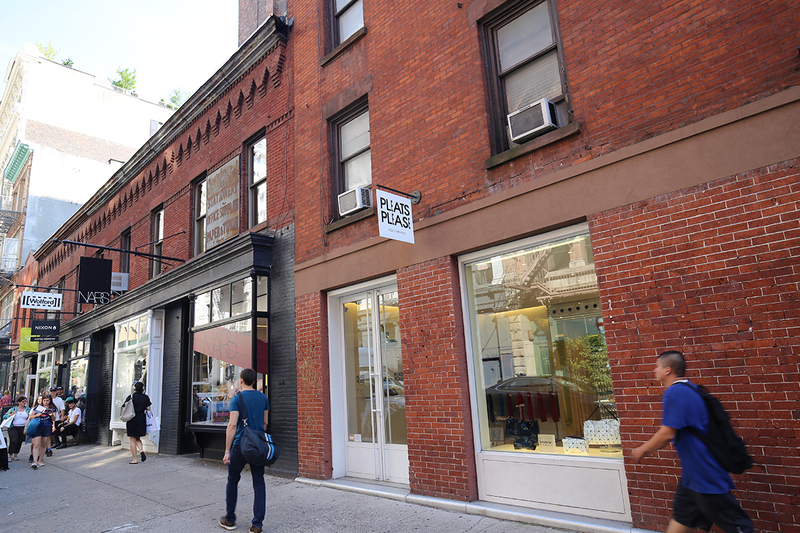 With strong roots in the art-world, SoHo is keeping the creative fire burning despite so many art spaces relocating to Chelsea and the Lower East Side. 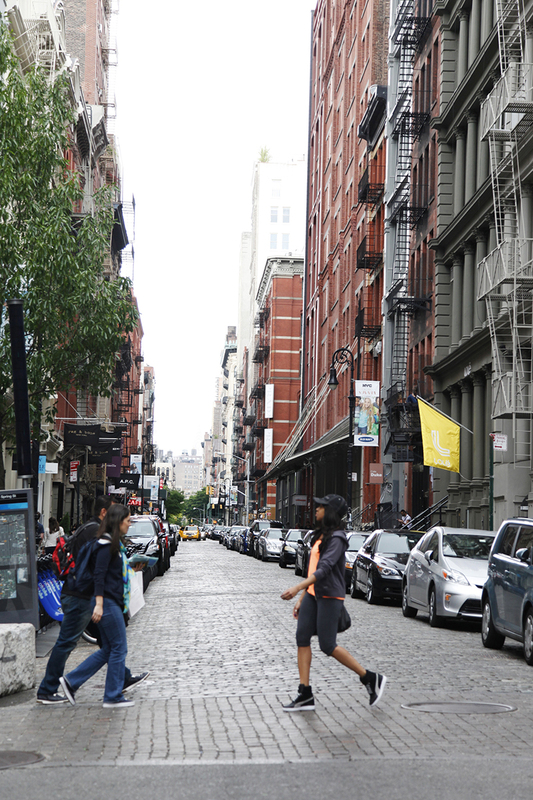 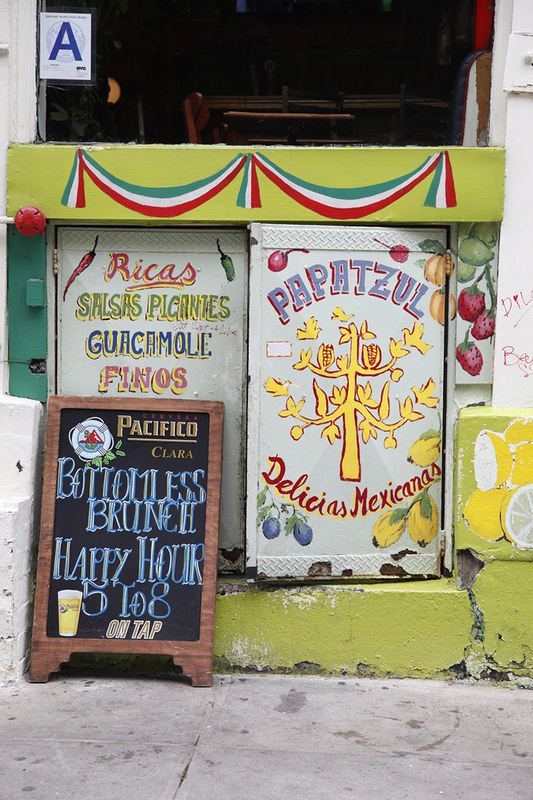 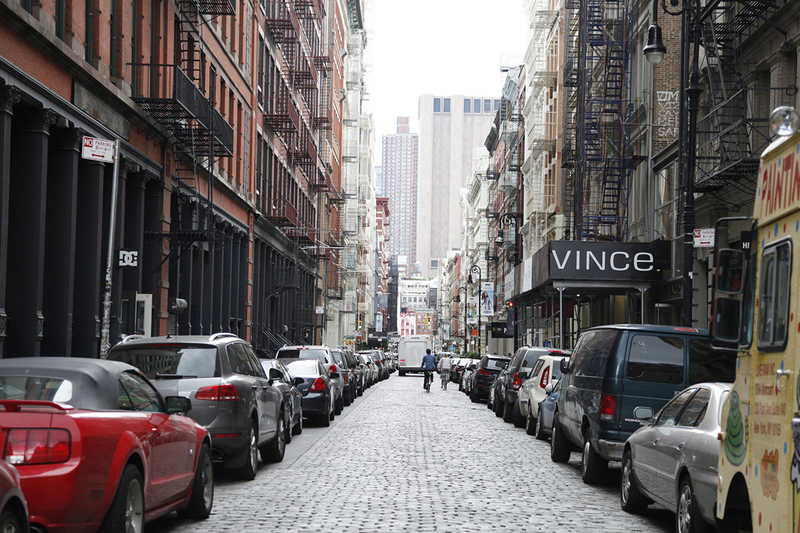 SoHo is also home to an eclectic mix of independent luxury boutiques. 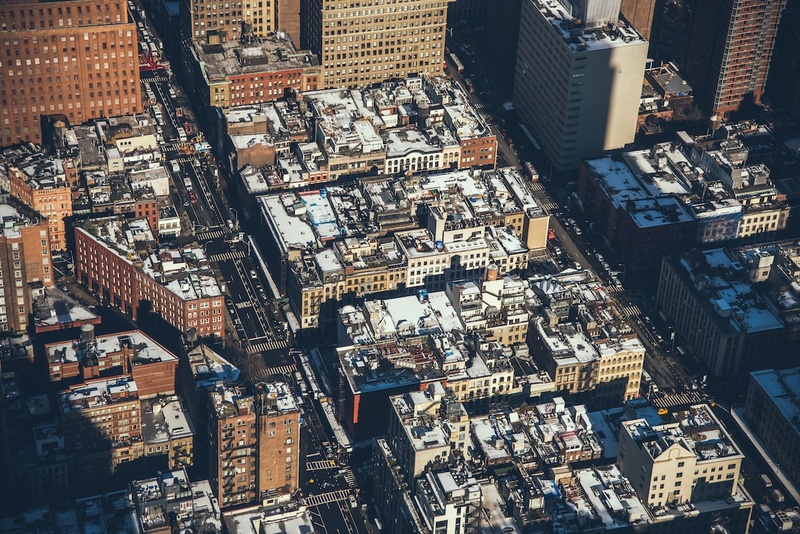 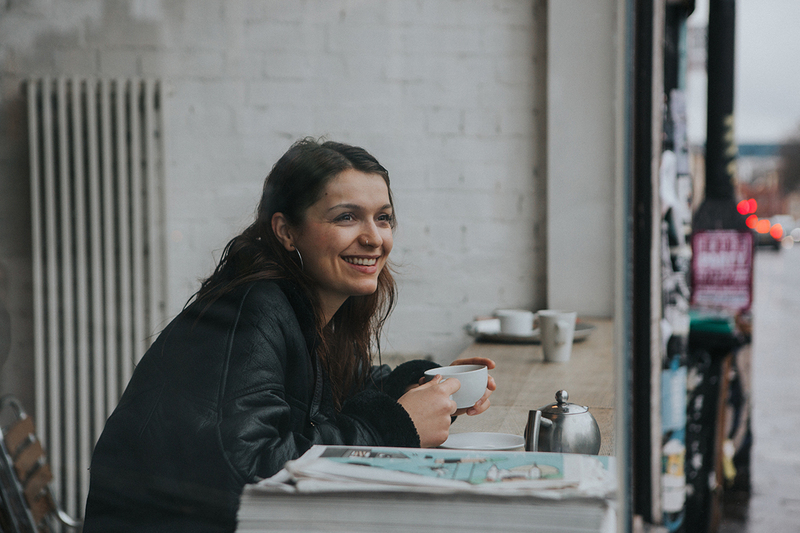 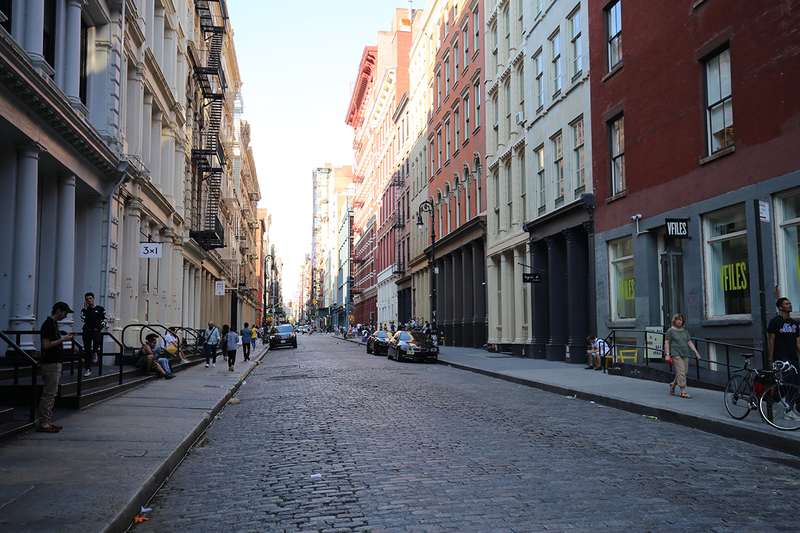 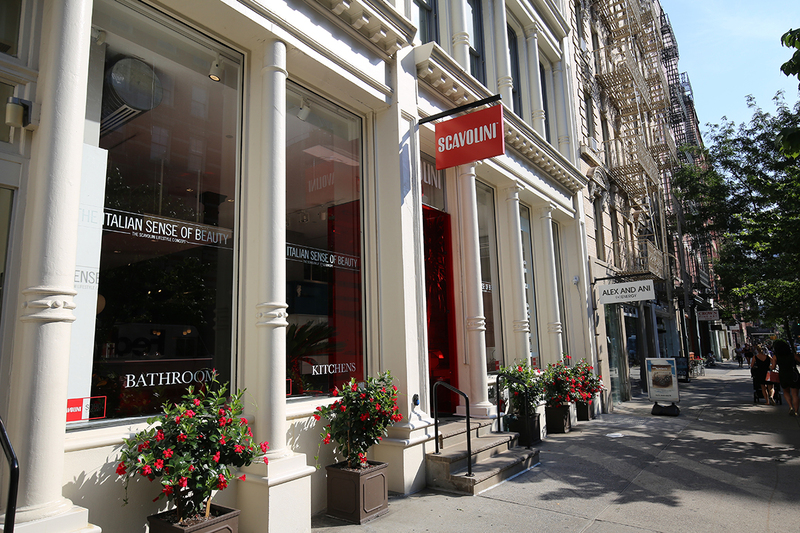 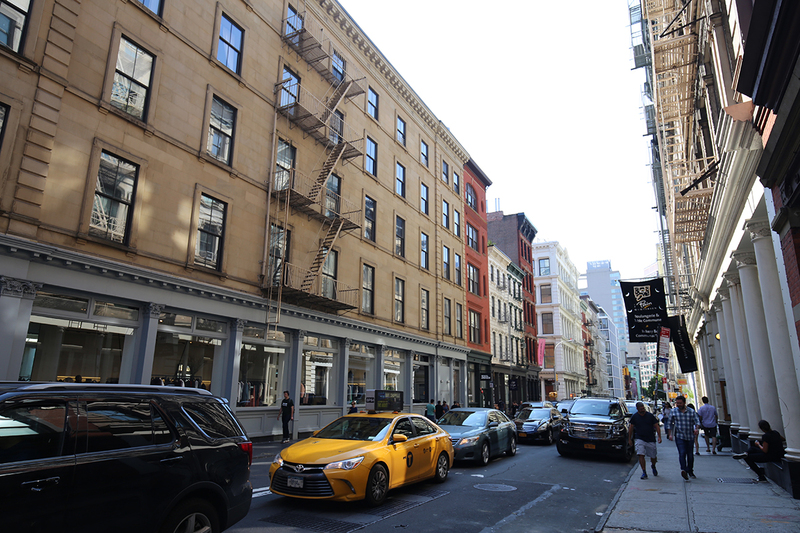 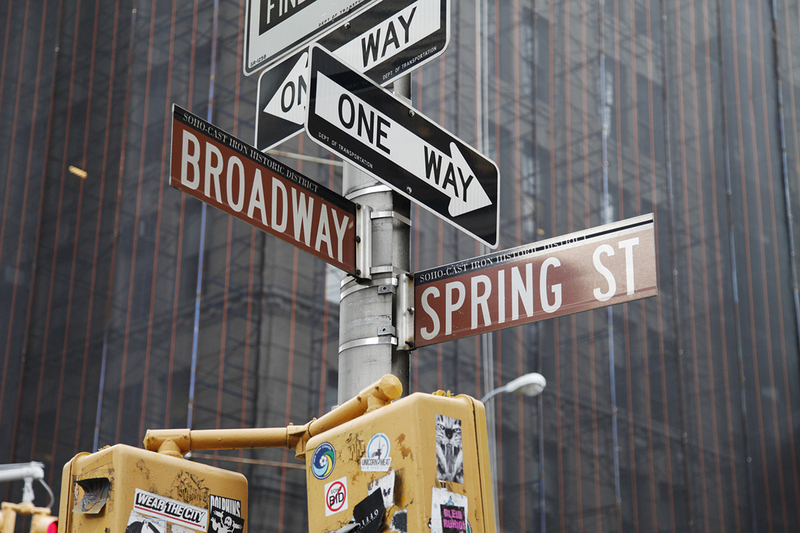 SoHo is the perfect place for emerging brands looking to gain exposure and grow their audience, as well as established brands releasing new products. 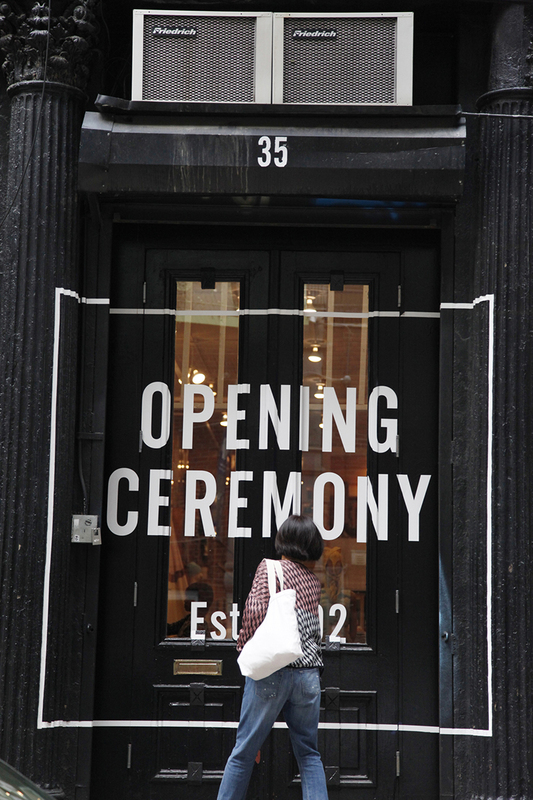 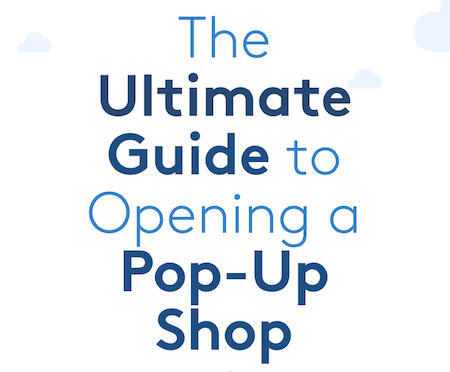 Pop-Up Stores are common-place in SoHo. 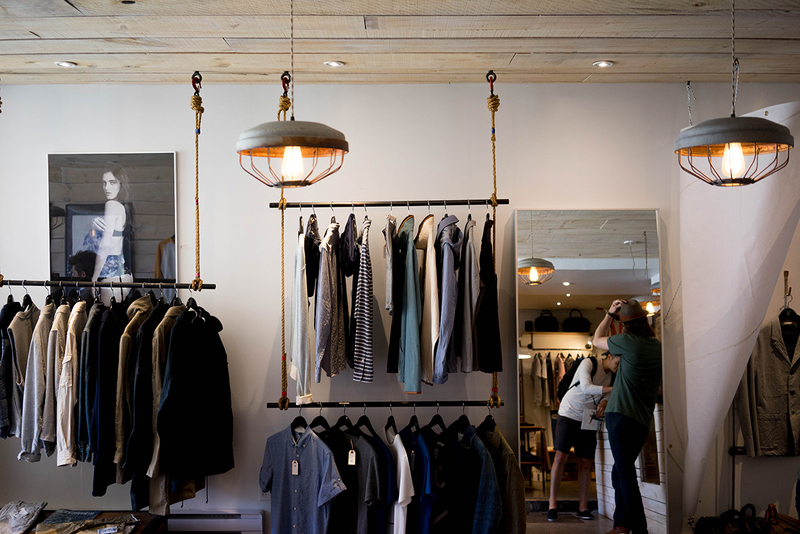 Luxury brands, music artists, emerging designers and international brands have all hosted successful stores in the area. 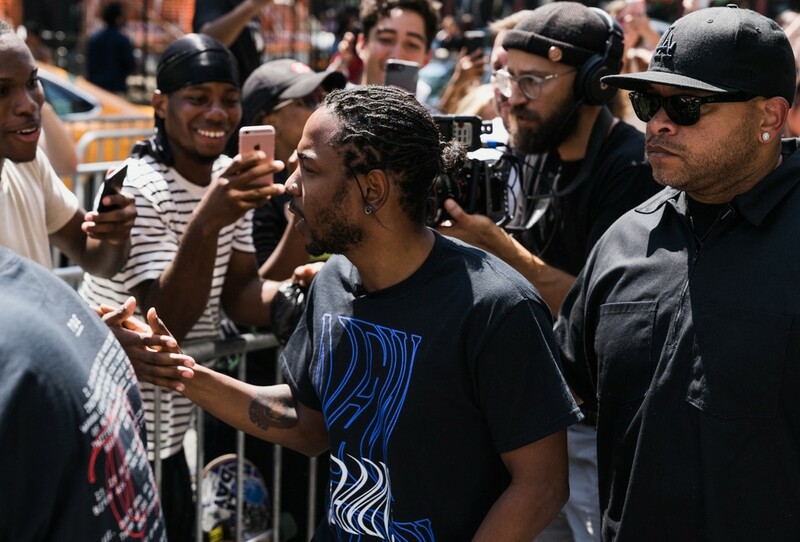 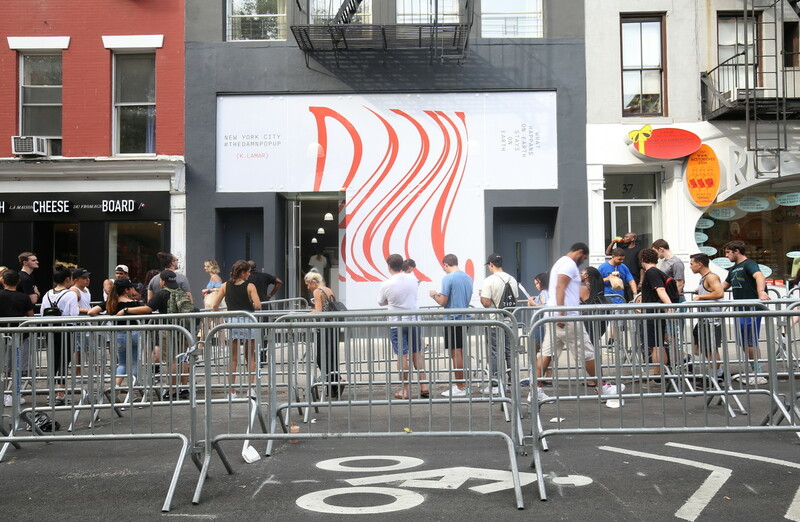 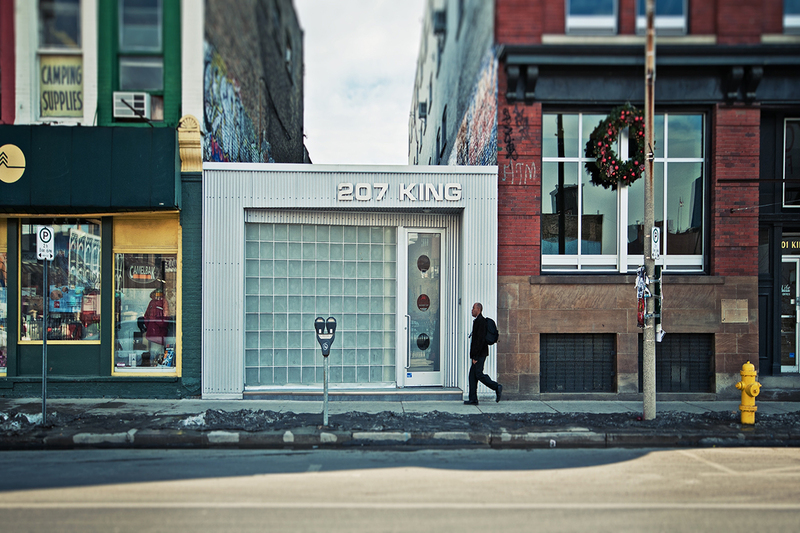 This July, Kendrick Lamar launched his "DAMN" Pop-Up Store with Storefront on Spring St to a huge crowd, and Kanye West launched his first New York Pop-Up with Storefront in 2013. 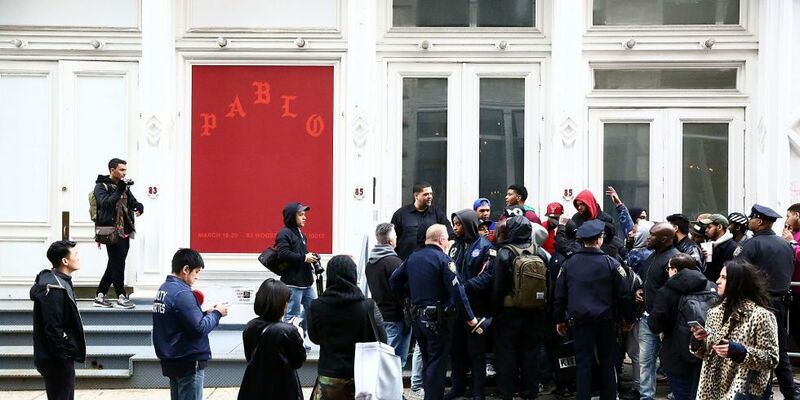 More recently Storefront found Parisian retailer FrenchWink the perfect space for their Valentines pop-up and last Fall, DJ Khaled and Palmers Cocoa Butter enlisted Storefront for the launch of their latest collaborative product.